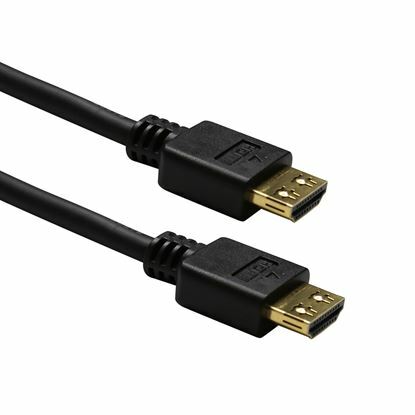 DYNAMIX 15m HDMI ULTRA HD 4K Cable with Ethernet. 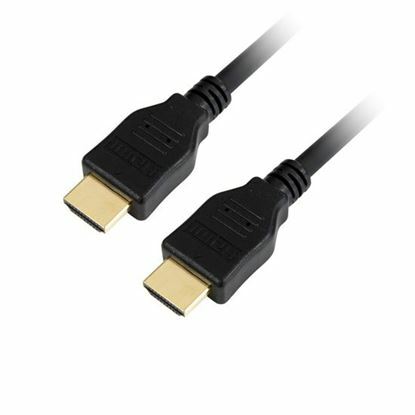 DYNAMIX 15m HDMI ULTRA HD 4K Cable with Ethernet. 2160p 4K2K@30Hz. Incl. 2x Ferrite cores. 32 audio channels. Supports CEC 2.0, 3D, ARC, Ethernet , 2x simultaneous video streams.